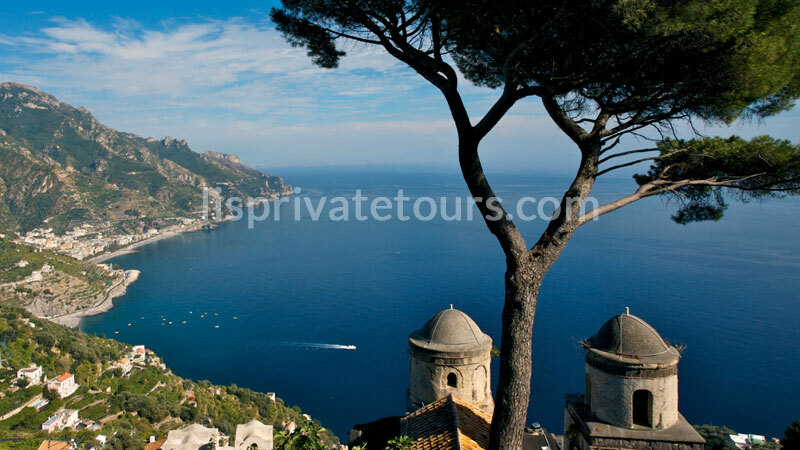 Pompeii and Amalfi Coast from Sorrento or Positano Relive the flourishing Roman past through the ruins of Pompeii and let yourself get carried away by the beautiful scenery of the Amalfi Coast thanks to my private tour Pompeii and Amalfi Coast from Sorrento. 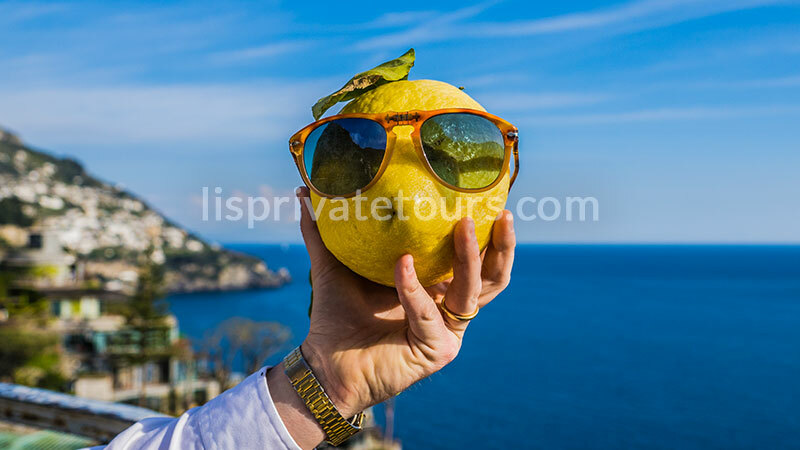 The tour begins at your accommodation in the Sorrento peninsula around 8:00 A.M..
After the presentations we will set off towards to the ruins of Pompeii. We will pass along the Sorrento state where you can see the first of many amazing sights you will see today: The Bay of Naples! Soon after we reach the archaeological site of Pompeii. The estimated time to visit the excavations is about 2 hours. 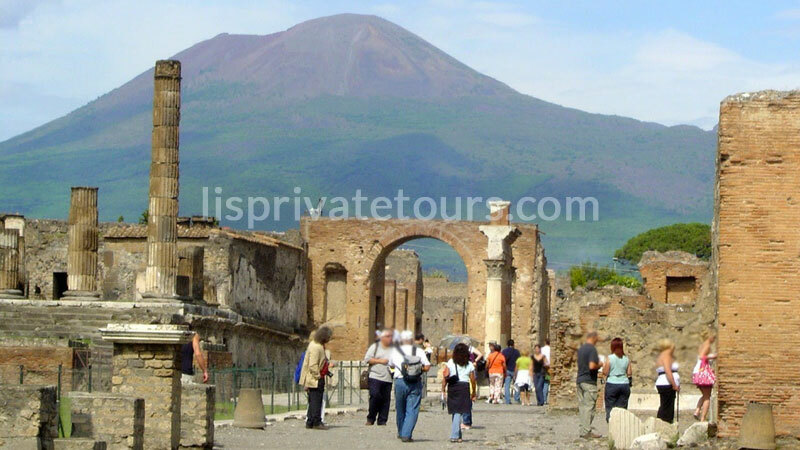 If desired you can combine the tour with a licensed tour guide who will accompany you along the promenade inside the excavations, explaining the history of the Roman people and Pompeii. After the visit you will find me back at the entrance, ready to take you into a magical place: The Amalfi Coast. 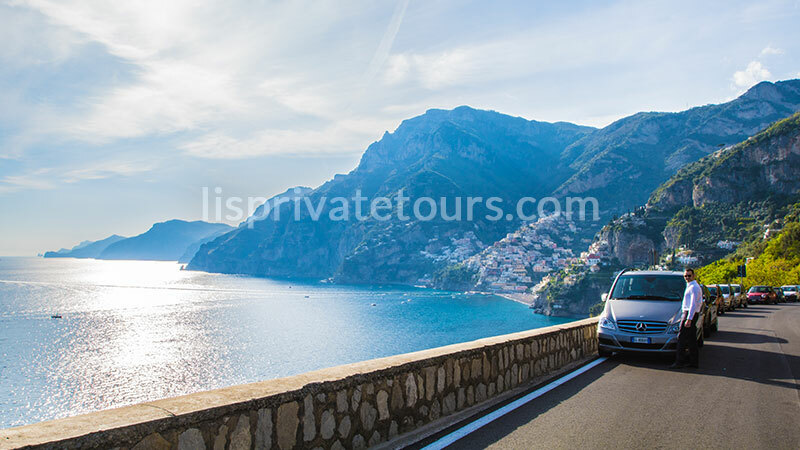 The Amalfi coast is an area that extends for 34 miles (55 km) and starts with the town of Positano where we will make our first stop but not before a brief stop to admire the view and take some pictures. Positano is one of the pearls of the Amalfi Coast, looking at the sea the city looks like a cluster of colorful houses perched on the rocks. Once in the square of the mills I’ll let you discover the city for about an hour. My advice is to follow the narrow streets leading to the sea and admire the Li Galli islands sipping a good limoncello in one of the Marina Grande bars. After about an hour we will drive to Amalfi. 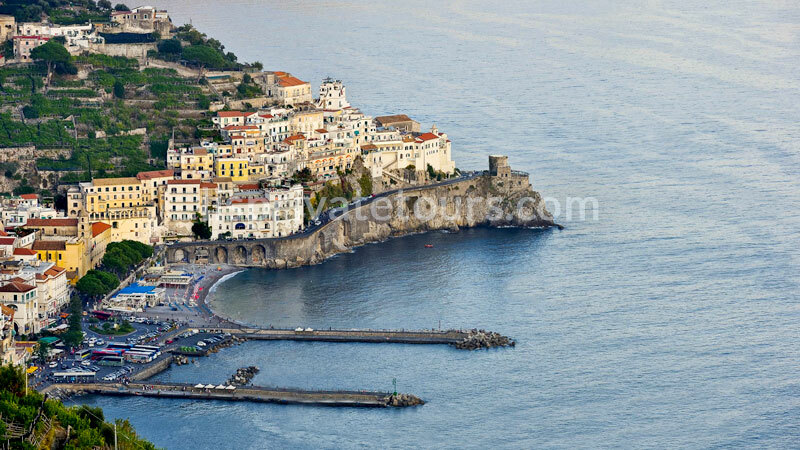 Amalfi is the city from the glorious past so that was one of the most important maritime republics. In Amalfi the stop will be brief, just long enough to let you admire the Cathedral and buy some small souvenirs. After about 40 minutes, the tour will continue until we reach Ravello. If you want I can show you some of the best restaurants to eat some good dishes.